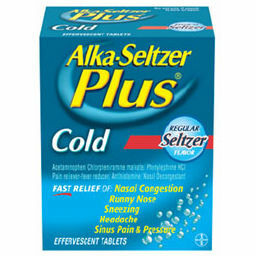 Home > Printable Coupons > Personal Care Printable Coupons: Alka-Seltzer, RevitaLens & More! Personal Care Printable Coupons: Alka-Seltzer, RevitaLens & More! What a better way to celebrate Friday than with new coupons! Below are some great new personal care values I’ve picked up. Print them while they last!